Are you like me, who personally prefer non-mainstream places (my definition of a mainstream place: perpetually packed with people, difficult to find parking space, pricey, talk of the town & social media)? 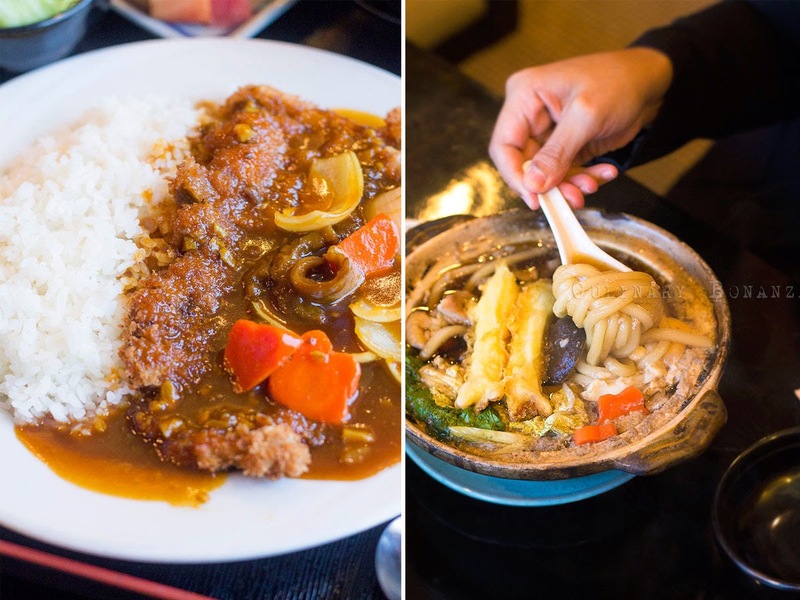 Matsu Japanese Restaurant might be an (not-so-new, but perhaps you didn't know previously) alternative for your Japanese food cravings. Millennium Hotel Sirih holds a special place in my memory because it was the first time I stayed in a nice hotel (I was in primary school) and I'd never forget the first-timer joy of having breakfast buffet for the first time at Cafe Sirih. I was a scrawny kid who hardly indulged in the small pleasures of snacking in school or from the food peddlers that passed the house. When I was thrown among the smorgasbord of delectable looking food, I went nuts, to put it mildly. 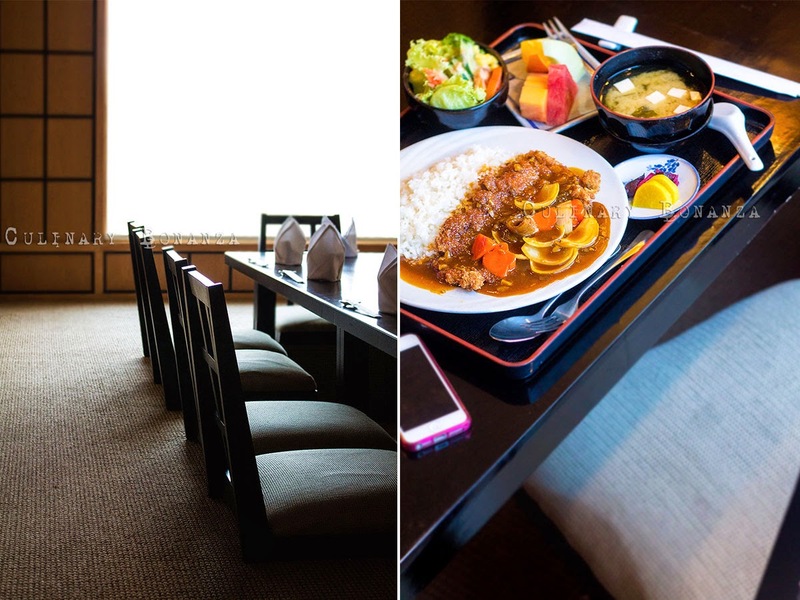 More than one decade later, I returned to this nostalgic hotel, to try its Japanese dining outlet, Matsu Japanese Restaurant. Venue wise, I'll be honest that there isn't much to brag about the rather old establishment, as opposed to other newer and flashier venues in Jakarta. But what I like most about Matsu is the private rooms, furnished with tatami chairs and a pit for the legs to dangle naturally. So instead of having to sit cross-legged on the floor, which will make the legs numb after a while, guests can still sit comfortably and enjoy their meals in privacy. Teishoku (IDR 80,000 - 127,000): meal sets served on a tray consisting rice, miso soup, a main dish, a side dish, and pickled vegetables. Combination varies with each main dish, eg: Sashimi Teishoku, Gindara Teriyaki Shio Teishoku, etc. This is a good combo for quickie meal, both in terms of price and balanced diet. Kaiseki Ryori (IDR 160,000 / 258,000): a set of 9 courses meal, individually served in order, choose from Matsu Kaiseki or Sushi Kaiseki. 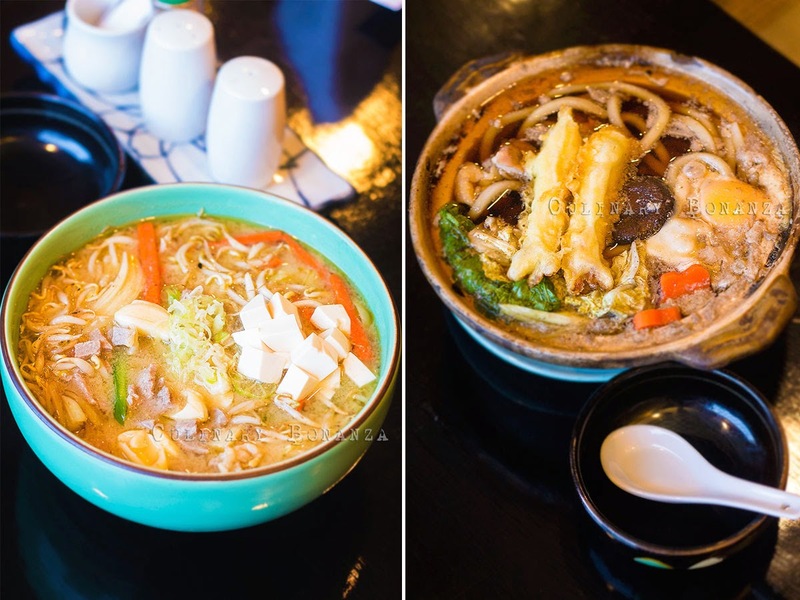 Nabe Mono (IDR 222,000 / 225,000): also known as steamboat dishes. At Matsu, the nabemono is a set of 6 courses of either sukiyaki or shabu-shabu. Gozen (IDR 124,000 - 250,000): gourmet meals served as a single course, eg: Unakyu Zen (grilled eel with rice), Sukiyaki, Shabu-Shabu, etc. Men Rui (IDR 98,000 - 139,000): noodles dishes, such as udon, soba and ramen, eg: Yasai Shoyu Ramen, Nabeyaki Udon, etc. 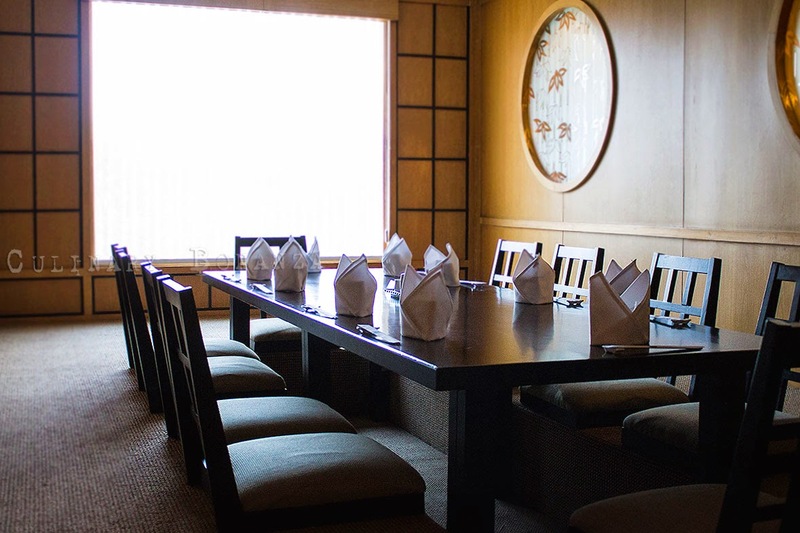 Others such as: Sushi / Sashimi / Makimono, Zosui / Ochazuke, Gohan Mono, Owan Mono, Nimono / Sunomono, Salad & Appetizers, Agemono / Yakimono, Teppanyaki and Desserts. 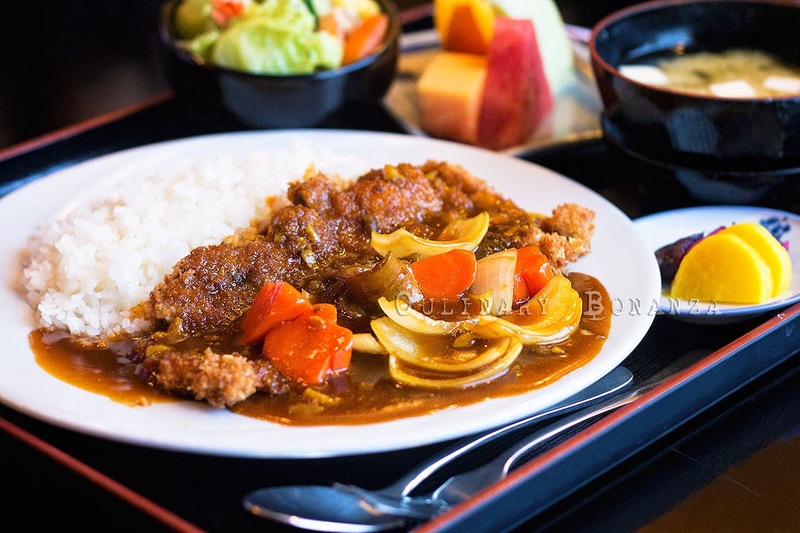 I ordered the Beef Katsu Curry Teishoku and the serving portion is massive even for me. The beef katsu was nice & tender, but the curry gravy was slightly too sweet to my liking. How I wished it was the creamy & savoury type of curry, it would be a perfect dish for me! 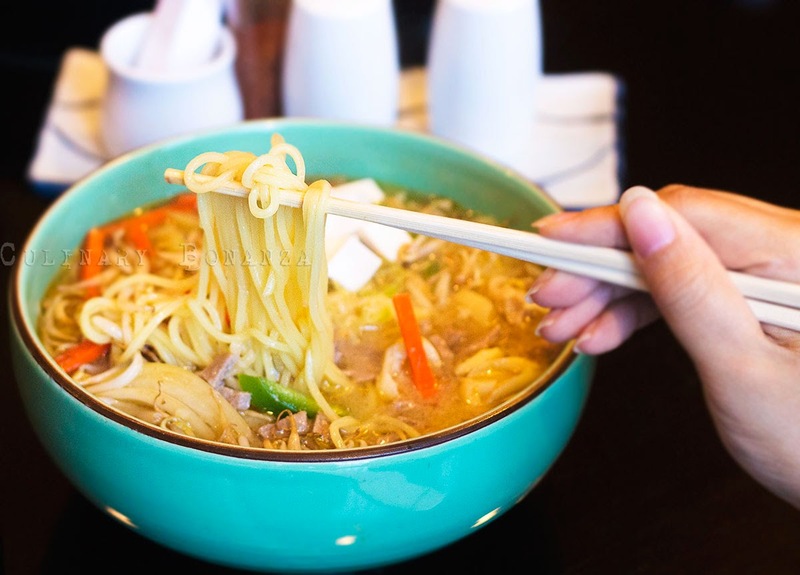 I didn't try the udon nor the ramen, but one thing for sure, the portion are equally massive, for girls, I'd recommend you to share the dish and save the space in your tummy for other small dishes. Based on variety and food quality, Matsu is a pretty good deal for a hotel restaurant, nothing gets above IDR 258,000 and that is actually the price for a 9-course kaiseki, not an individual dish. I'd recommend you to call to make reservation and to make sure, just in case Matsu is closed for a function. Millennium is perennially popular for public and private group meetings / functions / events for its strategic location and reasonable price. Will I come back? I'd love to certainly, to try the other dishes. I'm most curious about the kaiseki and nabemono set. *) Prices are subject to 21% Service and Government Tax. Thank you for your kind offer, I've exchanged the favour, check out your blog on my blogroll list. Sure as hell can't wait to visit your blog. Thank you for visiting mine ya. Cheers!